Buy Emaar’s Premium Stand Alone Villas in a Golf Community in less than a Million Dirham. 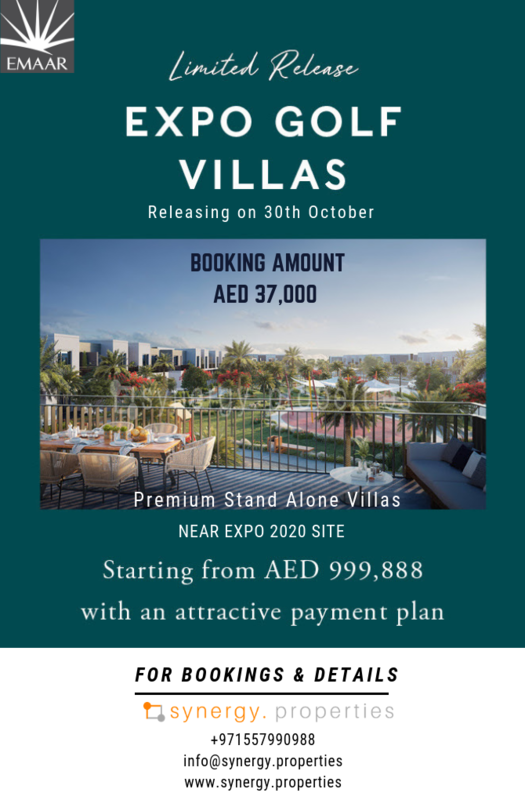 Located in the flagship project by Emaar – Emaar South. Well-connected locations & much more.